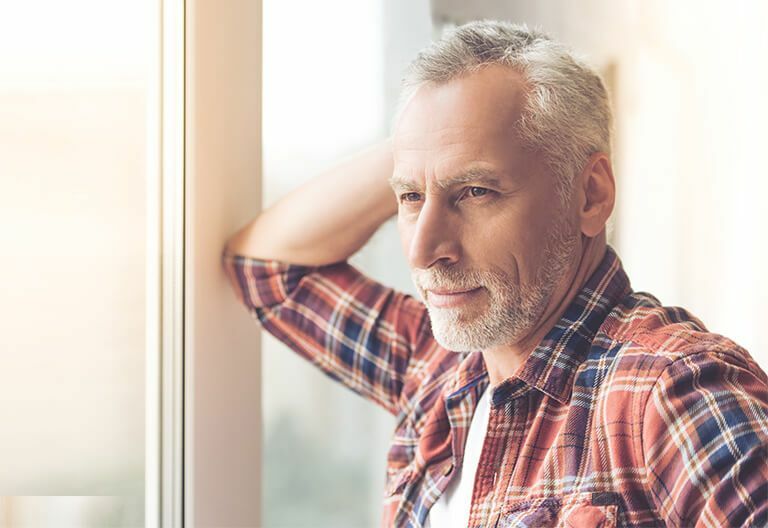 When you’re counting on getting help with your expenses after a medical problem pushed you out of work, it can be devastating to receive a denial of your Social Security Disability benefits. But don’t give up hope. Most people get denied the first time they apply for disability. You can – and usually should – appeal your claim. Make sure you understand, though, that you need to move quickly. There is a strict deadline to appeal a denial of your Social Security Disability benefits. The attorneys at the Schneider Law Firm in Fargo and Grand Forks are dedicated to making sure you get every chance at winning benefits. 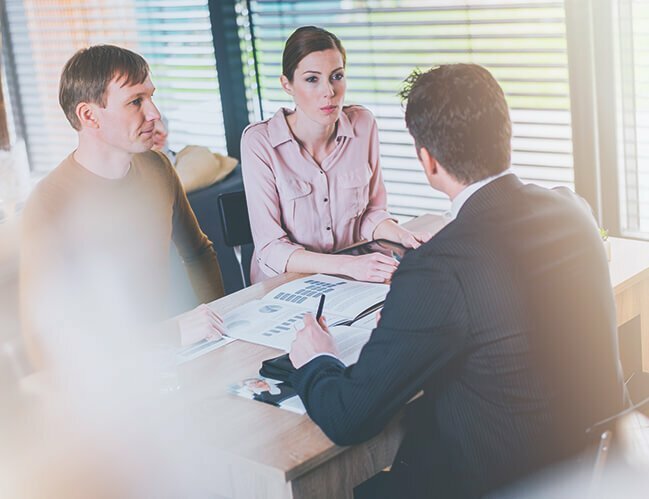 Reconsideration – The attorneys at the Schneider Law Firm will manage the process of requesting reconsideration of your claim. These reviews are done by someone who was not part of your first decision. They look at the original evidence you submitted. But you also have a chance to submit new information, which our lawyers will present for you. Hearing by an Administrative Law Judge (ALJ) – We’ll go with you to this hearing to make sure the judge gets all the information needed to award benefits. Hearings typically happen at an SSA Office of Disability Adjudication and Review. It’s one of your best opportunities to win. Review by Appeals Council – Your next step is to ask the SSA’s Appeals Council to review a denial from an ALJ. Our attorneys will continue to guide you at this stage. The Appeals Council could approve your claim, deny it, or return your case to the ALJ for a new hearing. Federal Court Review – If you disagree with the Appeals Council decision, it is possible to file a lawsuit in Federal District Court. For this level, you must have an attorney admitted to practice before the U.S. District Court to represent you. Our attorneys are experienced at taking wrongful denials to court. At any stage in the process, we strongly urge you to get legal representation. Don’t take all of this on yourself. Get someone by your side for reviews, hearings and appeals. Your hearing with a judge is your only chance to meet a decision-maker on your case in person. That means it’s a critical moment for your disability claim. Make sure you have all your evidence and arguments ready. And statistics show your chances are better if you go in with an experienced attorney by your side. 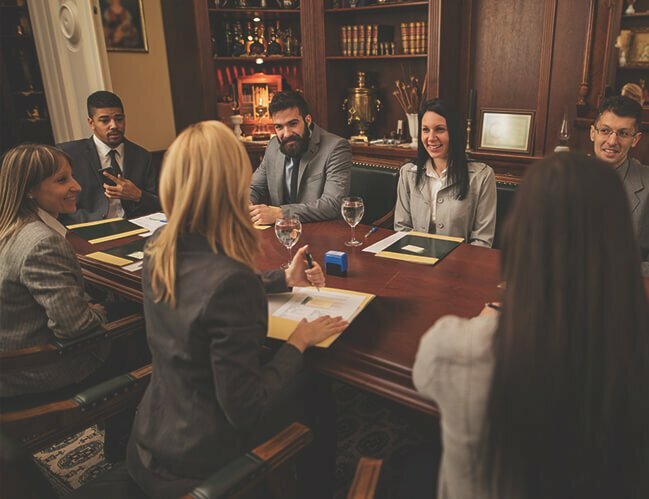 Unlike some law firms, the attorneys at the Schneider Law Firm take the time to prepare you for your hearing, meeting you in person ahead of time. You’re a person, not a case number. We want to be sure you’re confident going into your hearing and that we understand how best to explain your situation to the judge. The Social Security Administration may bring in experts to testify about your medical records and work history. We’ll question those witnesses on your behalf. You only pay attorneys’ fees when you win benefits. Put our knowledge of the Social Security system to work for you.